Visiting Dubai ? You should never miss an opportunity for a desert safari through the deserts of dubai which is a very popular and an activity which attracts both the locals and tourists alike. 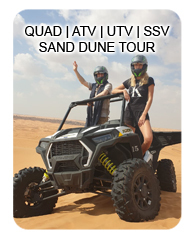 You can choose your means of transport through the desert either on a camel or if you are more adventurous opt for a dune driving or wadi bashing in Dubai. 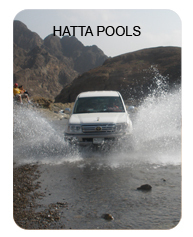 The choices are Half Desert Safari, Full Day Desert Safari, Desert Overnight, sand ski and camel trek . 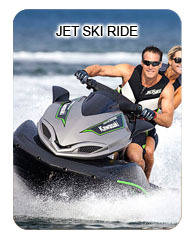 You can take up any of these as per your convenience. The tour package for Dubai Desert Safari includes both continental and oriental barbecue meals while enjoying the performances of Arabian belly dancers. All this makes the Dubai desert safari an unforgettable experience. If you are daring and like to enjoy the thrills of life enjoy the Dubai Desert safari which comprises of a drive across the desert sand. 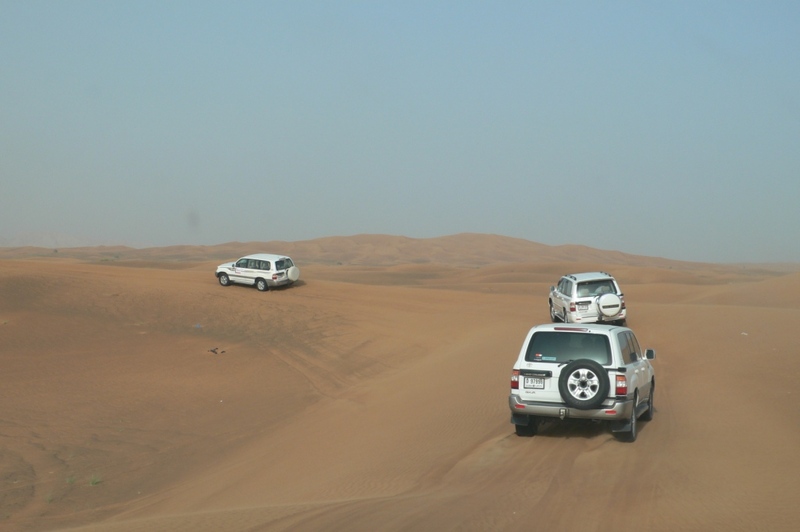 If you adventurous dune Bashing or dune driving is a sport which you shouldn’t miss. During the drive a driver passes through dry rocky riverbed across sand dunes. The Dubai Dhabi desert halts at Bedouin campsite from where you can ride on a camel for the rest of the journey. At the end of the desert safari you can unwind yourself watching the performances of belly dancers along with a barbecue cuisine. Watch one of the glorious sights and capture it in your camera forever if you happen to reach the highest dune at the time of sunset. 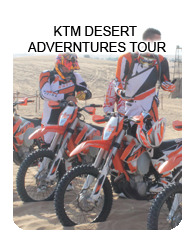 Desert safari Dubai includes camping arrangements with all the campsite activities. 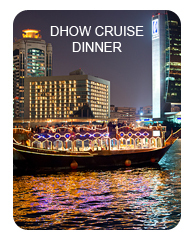 So don’t miss the intriguing desert life on you visit to Dubai.